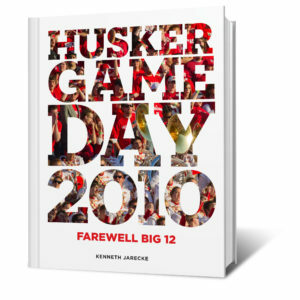 View cart “The Nebraska 100: Our Greatest Athletes” has been added to your cart. 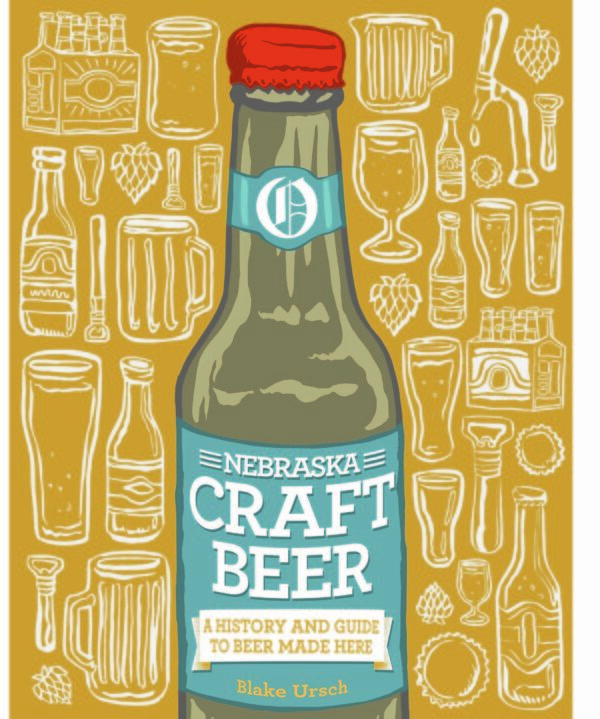 Omaha World-Herald reporter Blake Ursch explores the history of Nebraska craft beer from the early breweries that satisfied the thirst of working immigrants to the craft brewery movement of today. 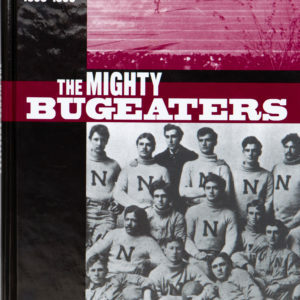 The book features current and archival beer stories, historic and current photographs of Nebraska’s breweries and beer memorabilia from Nebraska collectors. Each craft brewery in the state is listed and an illustrated map by Matt Haney makes it easy to visit and drink the great craft beer being made here.